the list goes on. So If I were to do a comic script character I will do a specific one. So you would have to name the character and as well as the name of the actress who played her. Each one has their own look and personality and I will do my best to be detailed so that it won't be that difficult to tell who it is. There will be only three clues the first person who guesses will win the items that are made. 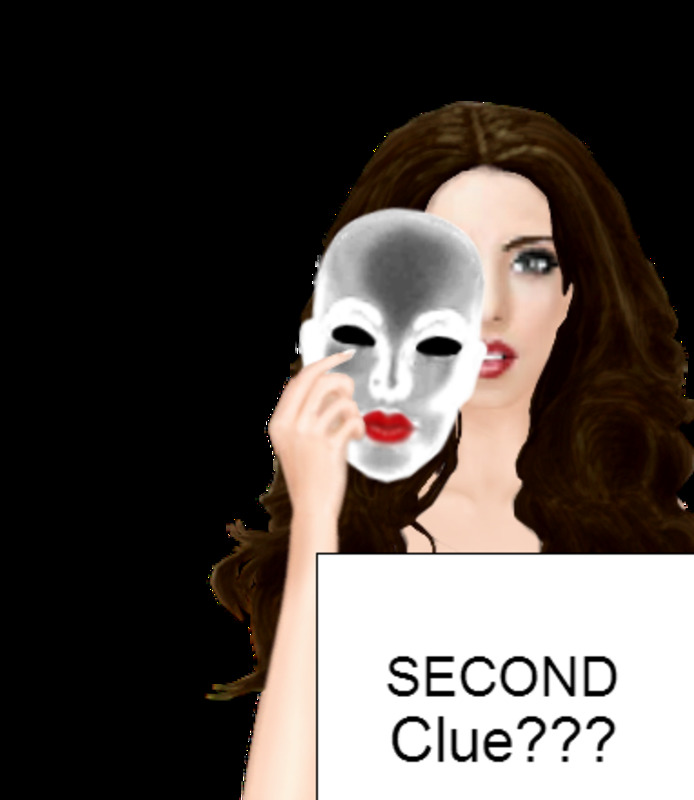 the first clue here is the MAKEUP. IF someone guesses who this is on the first [CLUE] I'll make the whole outfit for that person. I WILL GIVE TWO DAYS FOR EACH CLUE. SORRY FOR MAKING SOME CHANGES THIS IS THE FIRST TIME THAT I EVER MADE A GAME. YOU CAN MAKE AS MANY GUESSES YOU WANT..YOU GOT UNTIL THURSDAY MORNING UNTIL I PUT UP THE NEXT CLUE. what musical was she in? I'm pretty sure i'm wrong but is it Cher. . But then again pom pom's and her don't go together.. Right, Britney Spears got popular in 2000 too. Well this is tricky. yeah and for Britney i thought of the commercials she was in earlier in her childhood, she did Mickey Mouse Club House which was sort like a television musical live, and her her first music video also it's obvious she is an singer/actress/model/designer so ugh I'm confused! Miley Cyrus could it have been her in her prime? CLUE: In a Television show was in a " cheerleading team the Cheerios". Omg Is the show Glee?????? Is it Naya Rivera?